Boston in Bloom has been invited to represent the East Midlands at the national RHS Britain in Bloom competition in 2019. The volunteer committee have also been short listed for the Boston Standard Business Awards in the Community/Business Environmental Achievements awards section. 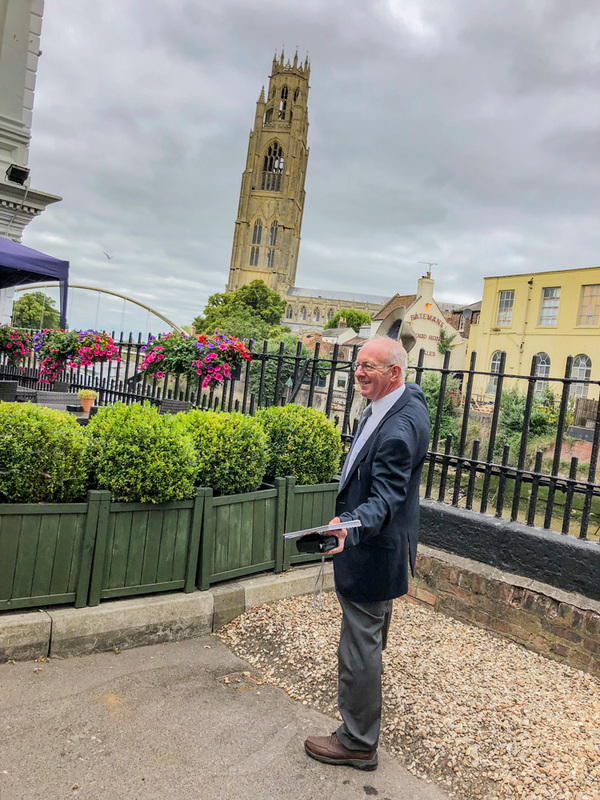 Speaking of the recent announcements, Boston in Bloom chairman said: “This has been a wonderful year for Boston in Bloom, and the hard-working volunteers who got us this far. I am proud of all the work that has been undertaken not only by our volunteers but the contributions that the council, parks and ground team and the Boston Town Area Committee have made.